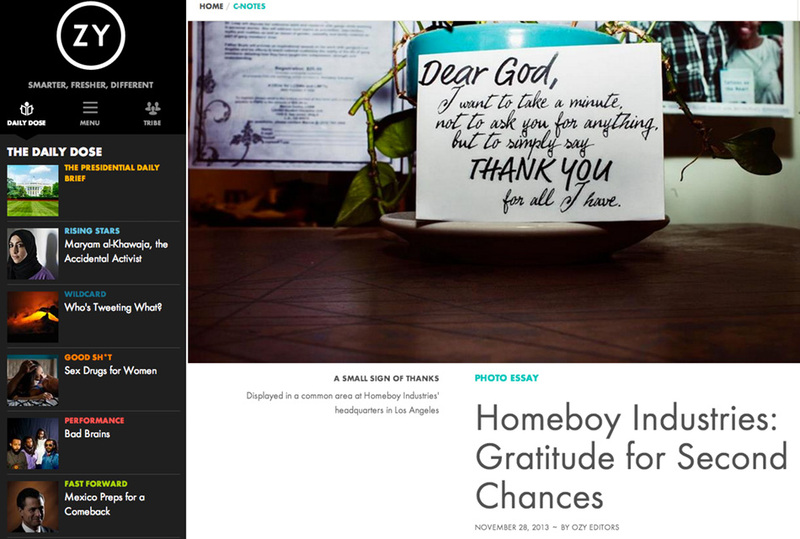 I had two extra reasons to be thankful on Thanksgiving this year when I was featured by both Ozy.com and Verve Photo. Big thanks to Leslie dela Vega of the new online news hotness, Ozy.com and Geoffrey Hiller of Verve Photo. Click the photos to check out the features and visit these two great sites. Posted on 12/05/2013 by Melissa Golden. 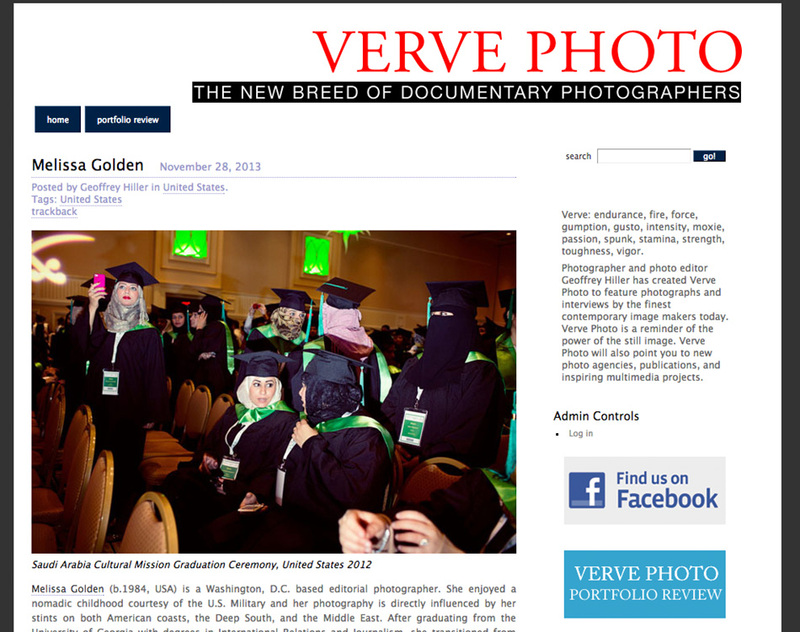 This entry was posted in Announcements and tagged announcement, homeboy industries, ozy, ozy.com, saudi grads, verve photo. Bookmark the permalink.